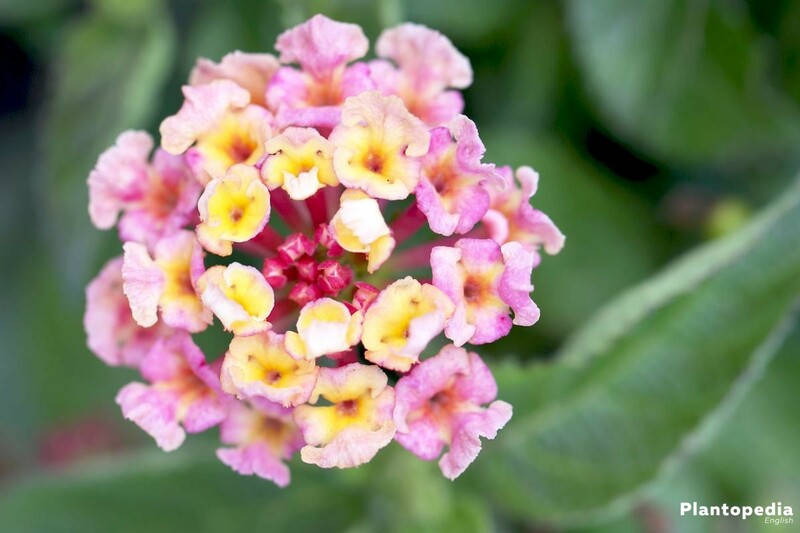 The small-growing, bushy West Indian Lantana is very popular in local gardens and on balconies and patios. 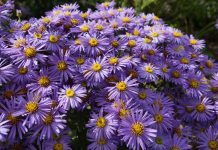 Ideally, the plant is kept in a pot, as it is hardy only limitedly and in very mild areas without any frosts. However, because of its colourful blossoms it also looks beautiful as a houseplant during the winter months. However, it can definitely move to the outside in the warm months. 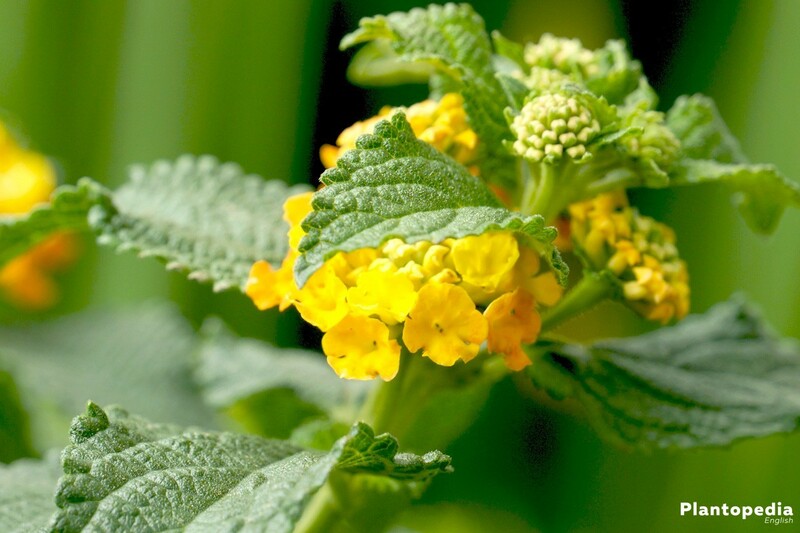 The mostly bushy, short plant owes its name to the colour changing blossoms that characterise West Indian Lantana. They start out with a warm yellow tone and transform their colours to orange or pink over the summer. 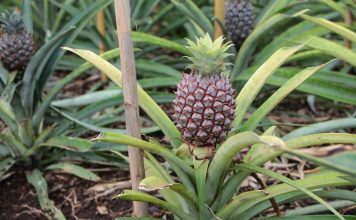 Unfortunately, the plant that is originally from the American tropics is not hardy and must therefore spend the cold months in a room. 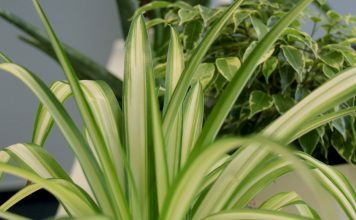 However, it will also be a graceful eye-catcher inside as the houseplant can be an attractive decorative element. 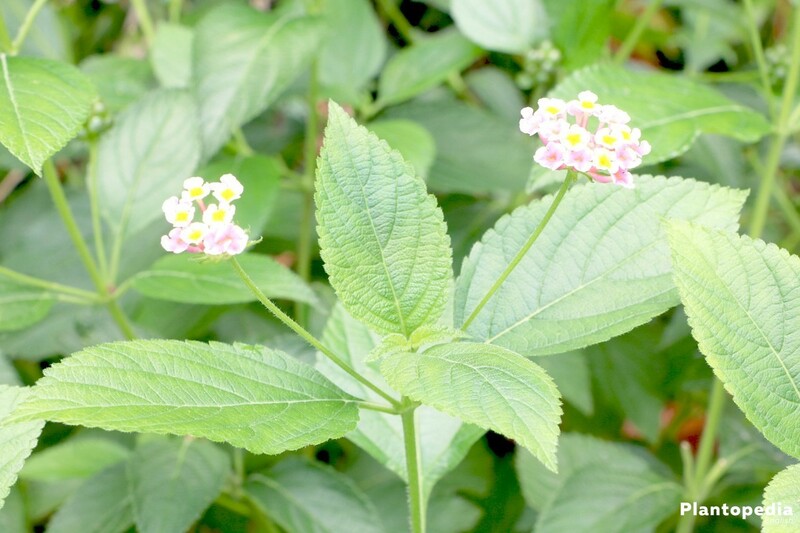 Its coarse, hairy, dark-green leaves are also characteristic for Lantana. 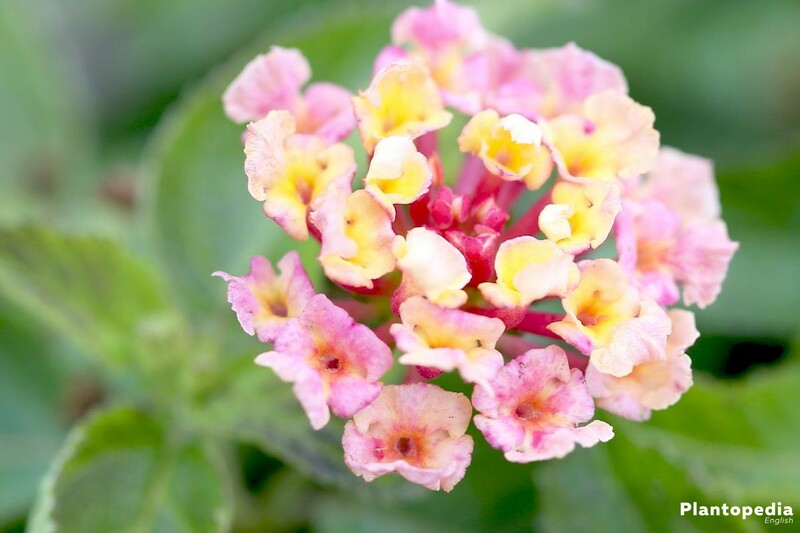 What is definitely special about West Indian Lantana is that its blossom colours change over the course of the blossoming period. If they are initially white or yellow in spring they will get darker over time or completely change their colour. That way it is possible for different blossom colours to appear next to each other on a single shrub of the plant. West Indian Lantana is mostly cultivated as a shrub however, market gardens often offer these graceful plants as little standard trees. 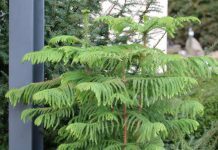 The care of this versatile plant is relatively easy if you follow the instructions and make an inside winter quarter available for it. If you want to enjoy your West Indian Lantana for many years, please keep the following points in mind. The ideal site for Lantana Camara is particularly sunny, bright, protected and warm. 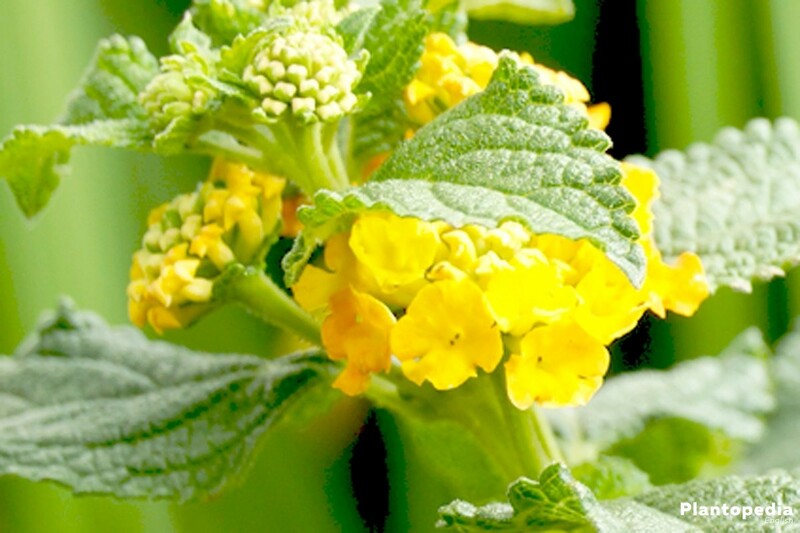 Semi-shade may occur however, West Indian Lantana should not be exposed to cold wind or heavy rain. Rain and wind may delay the growth and also if the plant is kept in a place that is too dark the variety of blossom may suffer. 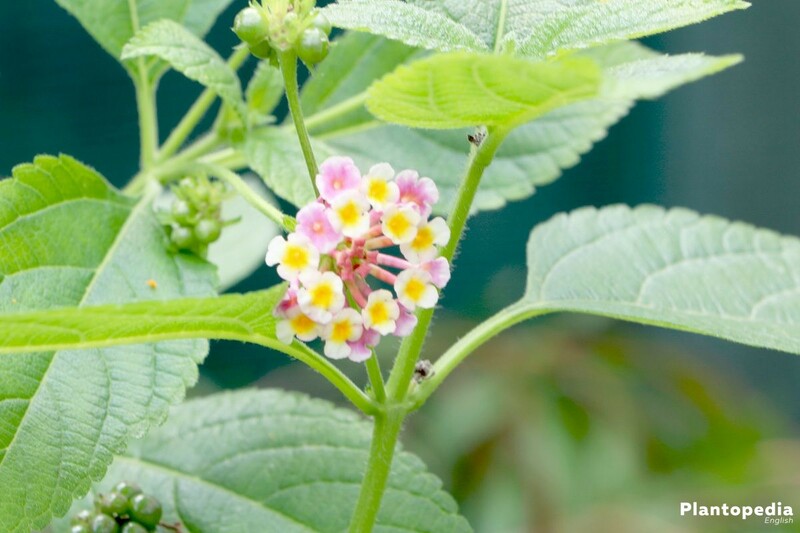 If you therefore cultivate West Indian Lantana in a pot it can be moved to different sites according to the weather. 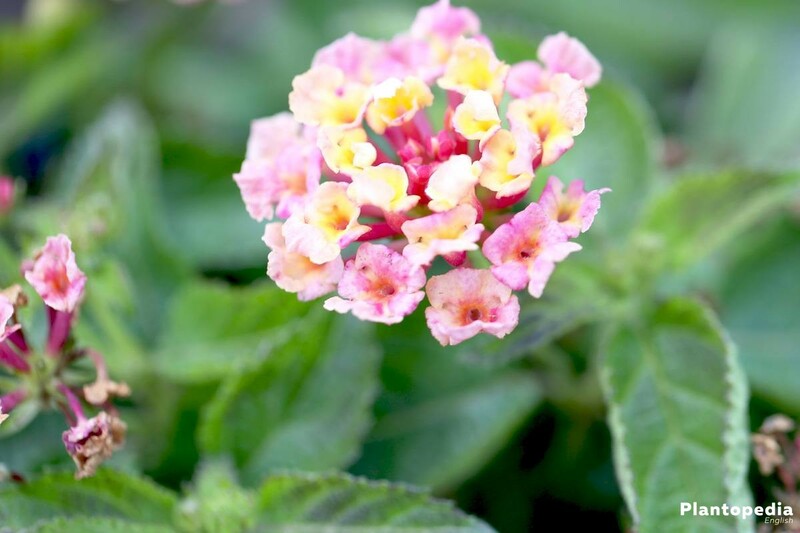 Slightly acidic to neutral, rich in nutrients, loose and without lime, this is what the ideal soil conditions look like for West Indian Lantana. As for the soil used, regular garden soil that can be enriched with compost for the necessary nutrients is sufficient. 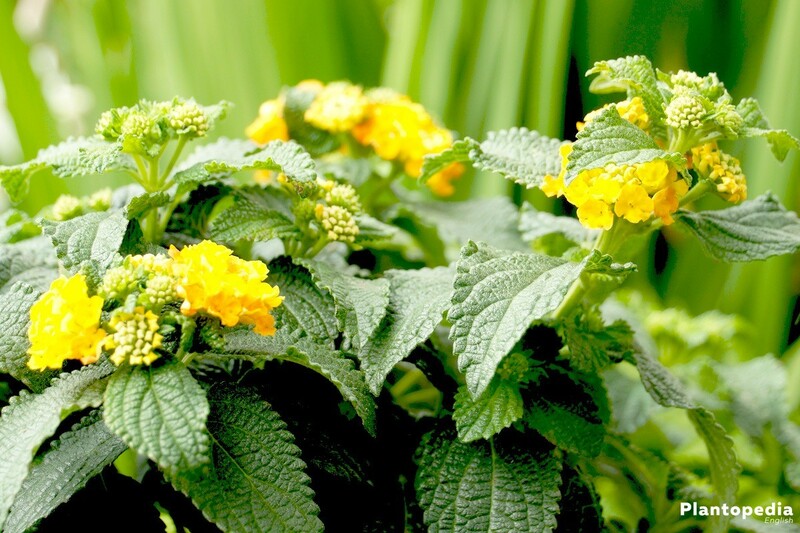 You may also use high-quality potting soil for flowering plants for cultivation in a pot. 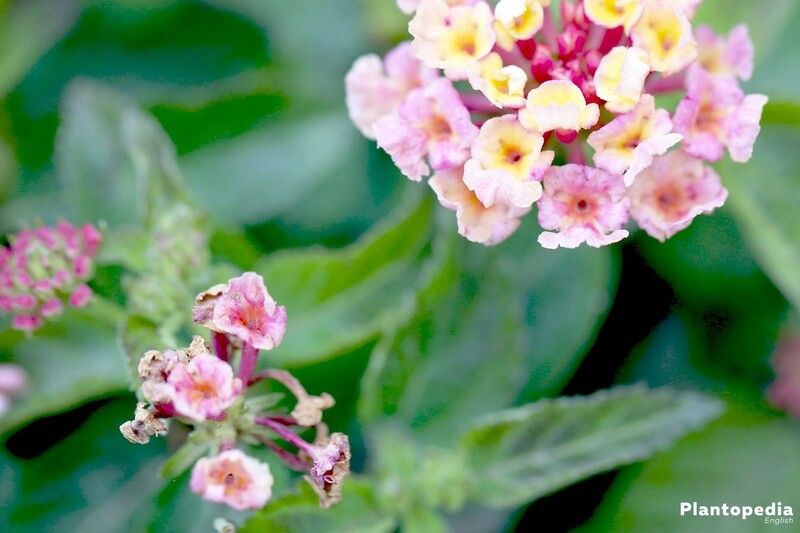 The ideal planting time for West Indian Lantana is spring. 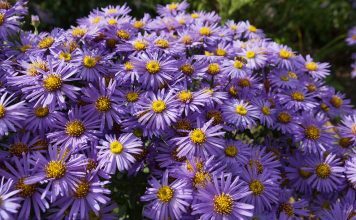 Ready blossoming plants are often on offer in summer and may also still be planted. As Lantana is not hardy it is not necessary that it is fully-grown before the first frost, as the pot will be taken inside. However, you should not plant in winter. 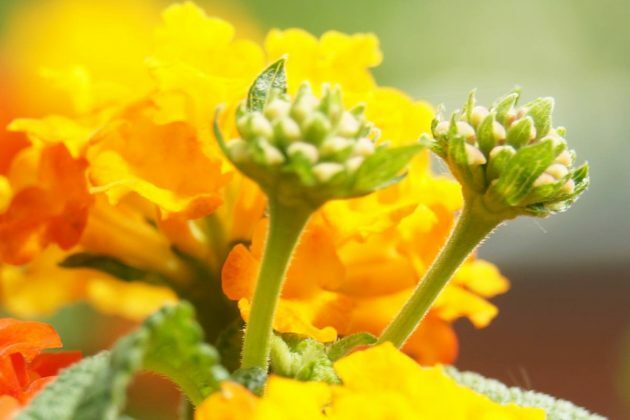 West Indian Lantana that are cultivated in a plot are called annual plants, as they won’t survive the winter at a side like this in our latitudes. 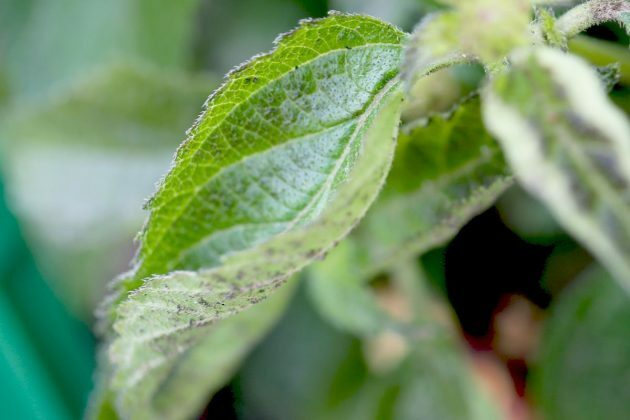 Low degrees of frost already afflict the plant and cause it to die. Therefore, it is not sensible to cultivate the graceful plant in a plot. On warm days you may put your Lantana Camara out in your garden but keep it in its pot. However, on windy or rainy days it should be moved back under a protecting roof on a balcony or patio. 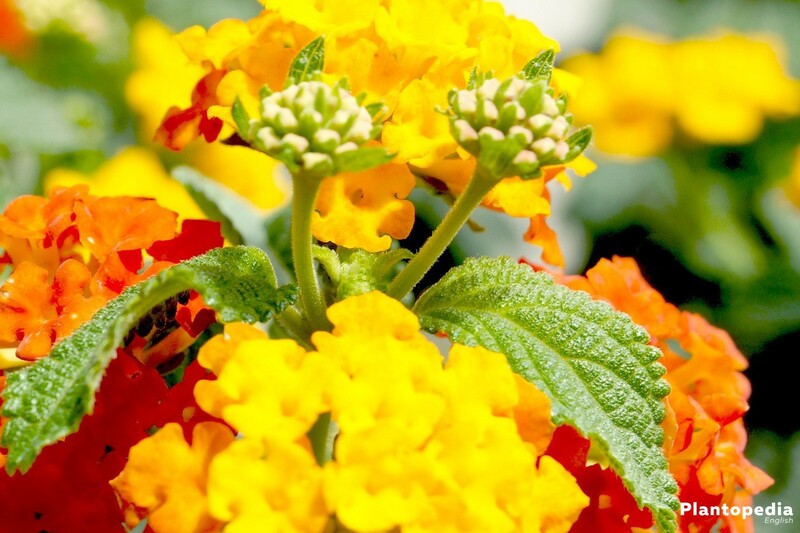 The best alternative for the non-hardy West Indian Lantana is the cultivation in a pot. This way it can always be moves to the ideal site. Ideally, choose a pot that seems too small, as the plant likes it tight. Put the pot on a stand with wheels before filling it with soil so that you will be able to move it from site to site especially when the plant is already a bit bigger. West Indian Lantana should be repotted regularly. They show when the time is right, as the roots will either grow out of the drain hole at the bottom of the pot or appear overground when the pot becomes too small for them. 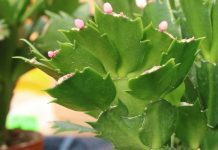 Nevertheless, a large pot should not be used, as the plant likes restriction and will blossom more beautifully in a pot that actually seems a bit too small. 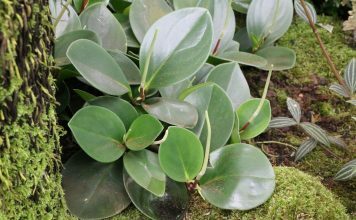 Proceed with repotting as you would when planting in a pot. 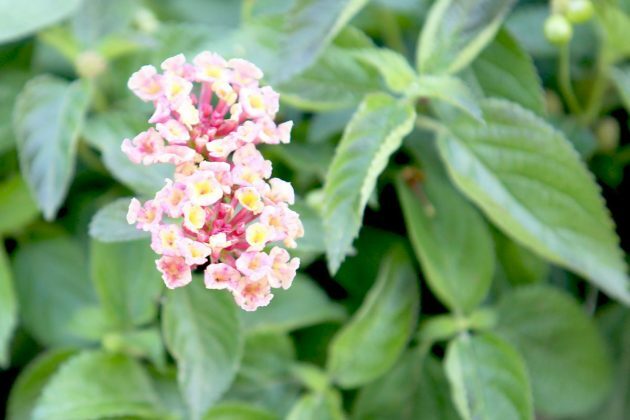 West Indian Lantana requires a lot of water however, water logging should be avoided. Preferably, water daily in the early morning and late evening hours during summer time. As the plant should not be exposed to rain it needs to be watered on rainy days as well. Lantana Camara does not cope well with drought. If you forget to water once it will show on the hanging blossoms. You should act immediately and supply the graceful plant with enough water. The soil should never dry out completely. Not only rain barrels catch water in the garden. If you do not have the chance for it, it is also possible to hang a container from the balcony or from the edge of the patio so that rainwater can be collected in it. 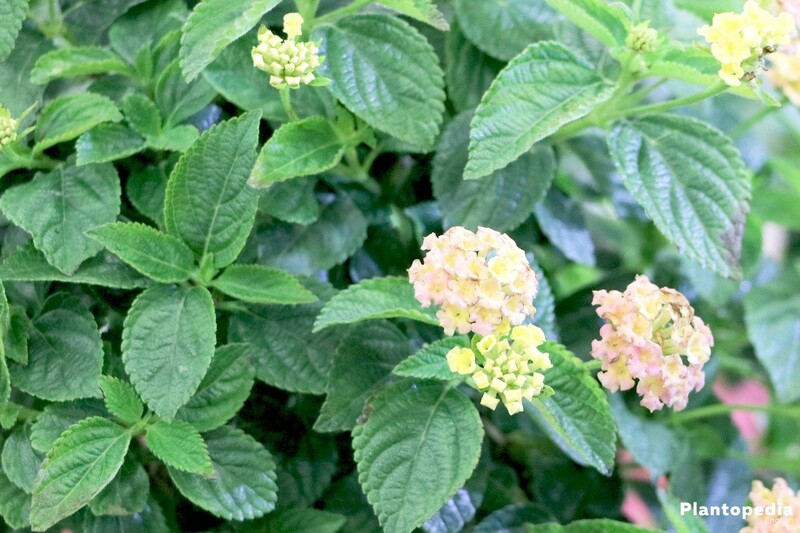 Fertilizing is very important so that West Indian Lantana can thrive and blossom persistently. Therefore, compost is folded into the soil. Alternatively, liquid fertilizer for blossoming plants may be used. 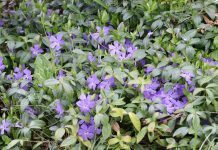 Unlike from watering, abstain from fertilizing in winter completely. 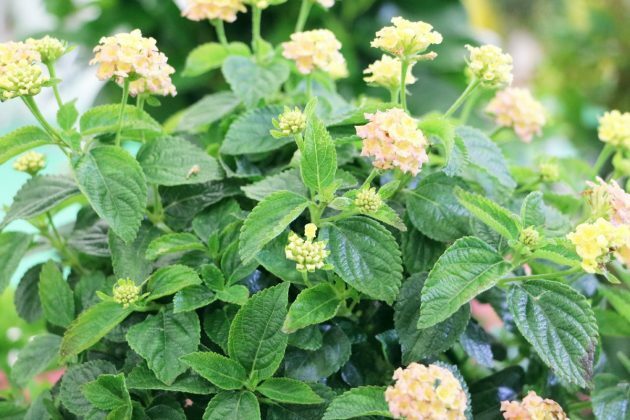 Besides the winter trim that should occur if West Indian Lantana should hibernate in a dark quarter there is also a trim in spring as well as the maintenance trim over the summer months. If the plant is supposed to hibernate in a dark place this is not a problem if it has been trimmed by half its size before hibernation. 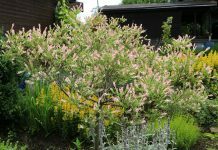 A radical cut that actually does not harm the plant as it will start sprouting again in spring and the blossoms will only form on the young shoots. 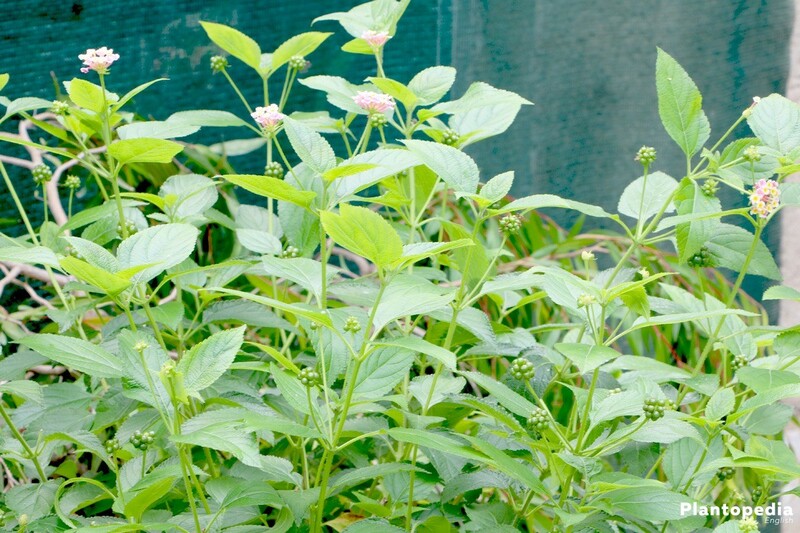 Cut back West Indian Lantana extensively in spring before the first sprouting. 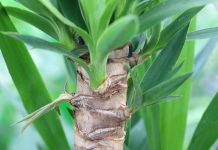 This is applicable to plants that have hibernated in a light place without a previous trim in winter as well as to plants that were placed in a dark spot and have therefore been trimmed before. Here, it is particularly important how big your Lantana has grown or how small you wish to keep it. You may even trim down to the width of one hand, as the graceful West Indian Lantana will still start sprouting again. This is particularly beneficial if you did not like the previous shape. Remove the withered blossoms as soon as possible over the summer and the blossoming period. 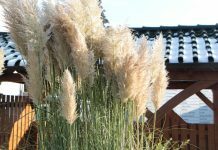 This way, the blossoming can be extended until late autumn, as the plant does not need to put all of its power in the formation of the seeds. 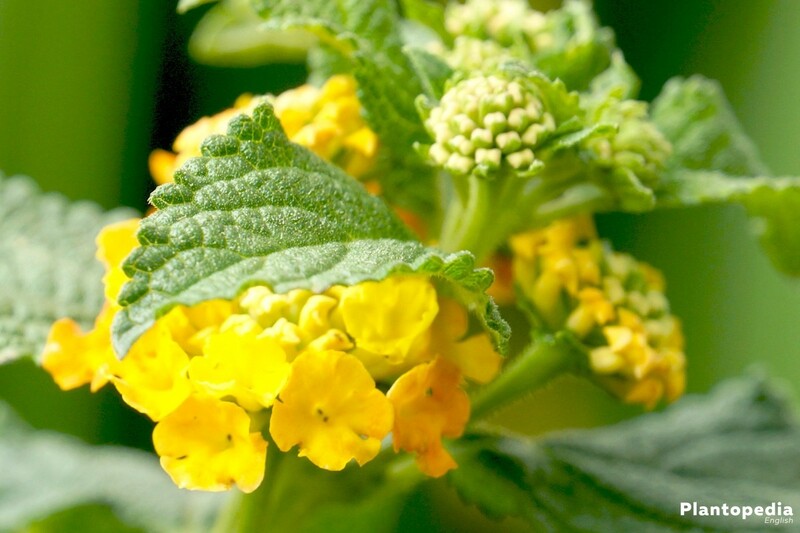 West Indian Lantana is not hardy and must therefore be protected from the first frost on. 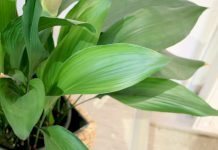 Usually, the plant is taken inside in its pot. If there is no bright place available for hibernation the plant can also hibernate in a darker place. The crown should then be trimmed by at least half in advance. The temperature at a darker place should remain consistently at 5° Celsius. Only water moderately, the root bale must not dry out. The usually evergreen plant will lose all its leaves at this site however, will start sprouting again in spring. In February, you should already begin to slowly bring your West Indian Lantana back from hibernation. Therefore, it should be moved to a warmer and brighter site. You should also start watering more. This way, the plants will start sprouting again more quickly. 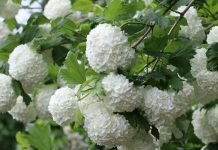 If it is brought back from hibernation later than that, it is possible that the blossoming will only start very late in summer. Now it is time to trim the crown, even if you already did so at a dark site. 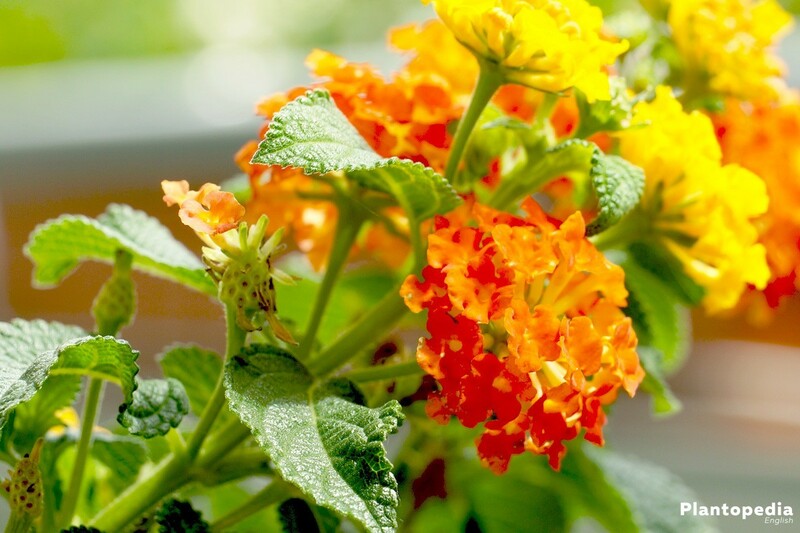 However, West Indian Lantana may only move back to its side on the balcony or patio after mid May. 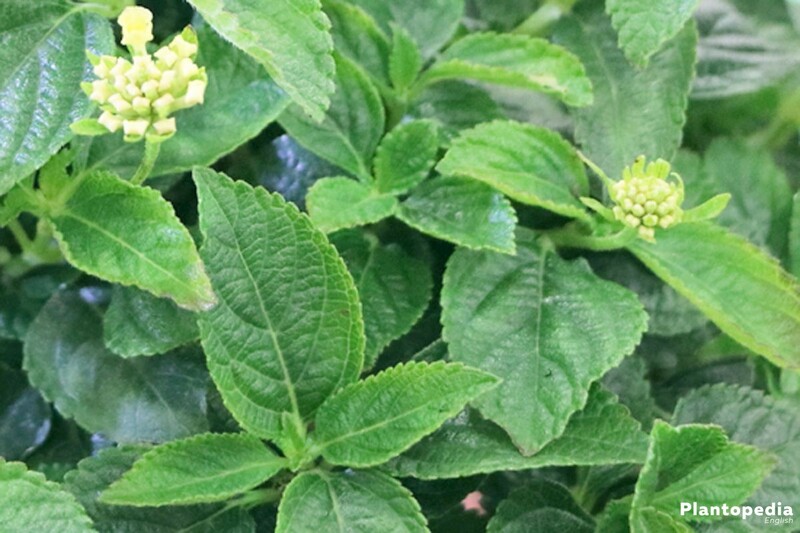 When trimming Lantana Camara in spring you may use the trimmed off parts as cuttings. Simply place them in small pots filled with propagation soil. The soil must be kept damp constantly. The pots should be placed in a bright and warm place where they will start rooting. When first leaves start to show the propagation was successful and the new West Indian Lantana may be moved to its new pot. 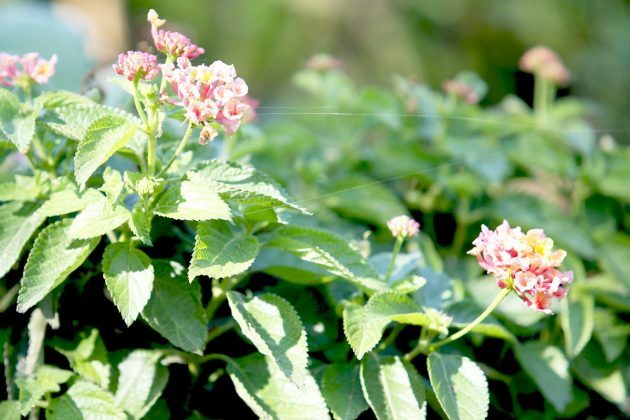 If you know that you wish to use the seeds of you West Indian Lantana for propagation you should not remove all wilted and dried blossoms in summer, as the round, black beads, the seeds are formed here. Initially, they are green and turn black over time. Only then are they ripe and should be extracted. It is sensible to leave the small plants on a bright sill that is protected from the full mid-day sun in the first year. 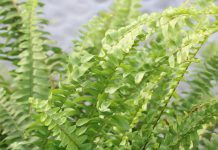 Especially young plants can easily burn in the constant sunlight outside. 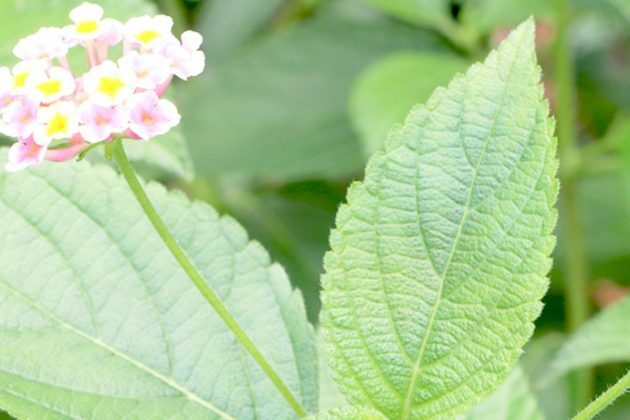 Lantana is actually relatively robust towards pests however, pests will infect West Indian Lantana quicker in wintertime. This includes grey mould, which will show on leaves and branches as a white to grew coating. If that is the case the site should immediately be changed. 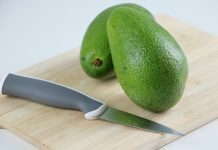 Remove all infected parts and use a commercially available fungicide. 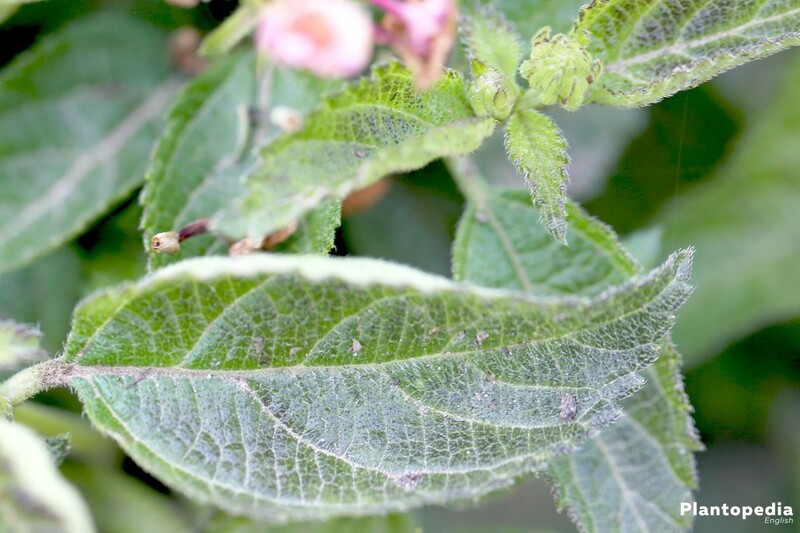 Parasites of West Indian Lantana include whitefly especially in the winter months as well as aphids in summertime. 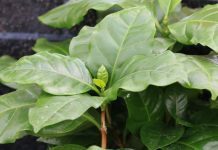 In a warm and moist climate, the graceful plant can be attacked by whitefly quickly and especially when kept inside as it feels particularly comfortable in these surroundings. Ichneumon flies, which can be used in a conservatory, are particularly useful here. As an alternative, adhesive traps on which whitefly will get caught are sensible. Aphids usually infest the plant outside on the patio or balcony. 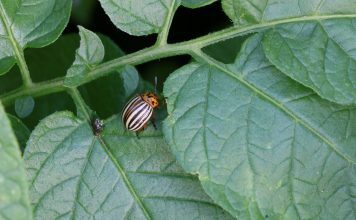 If a spray down as well as spraying a mixture of water and washing-up liquid does not help commercially available insecticides should be used, which will get rid of them quickly.